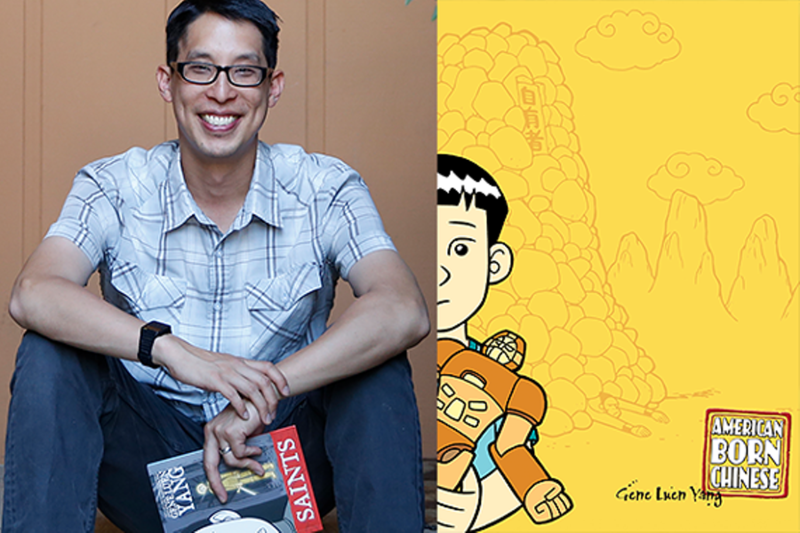 Gene Luen Yang is an award-winning graphic novelist and 2016 Library of Congress National Ambassador for Young People's Literature. 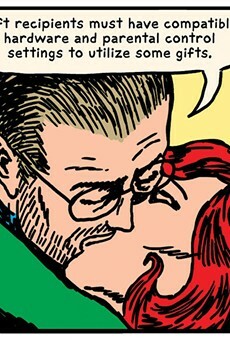 He has written and drawn over a dozen books including American Born Chinese, which was the first graphic novel to be nominated for a National Book Award and the first to win the American Library Association's Michael L. Printz Award. In Level Up, Yang returns to the subject he revolutionized with American Born Chinese. Whimsical and serious, this story is a new look at the tale that Yang has made his own: coming of age as an Asian American.